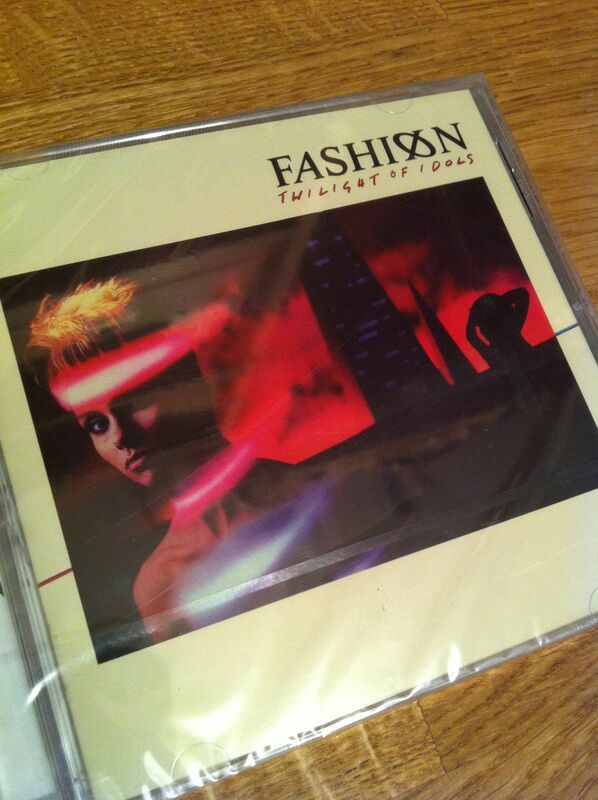 Fashion’s first album was so good, and this wasn’t. It was a disappointment although it did have a couple of good tracks on it. It’s a shame that they didn’t do anything like the first album again. Next Entry:And soon it’ll be time for Rail Ale again!